Whoa...it's the last Mojo Monday challenge of the month already, so that means it's tall and skinny card week! 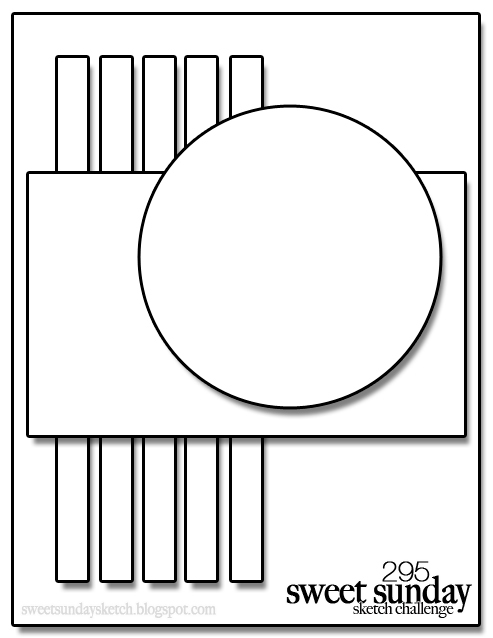 I guess I was in an elegant mood so went with gold and white for my 3 1/2" x 5 1/2" sized card. I started with these gorgeous vellum papers from SU's Winter Wonderland vellum stack and "lined" each banner flag with a white base. 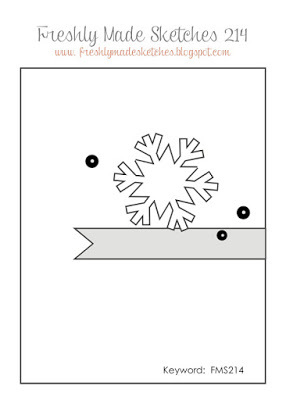 The snowflake dies are by WPlus9 and are topped off with a gold glitter dot. 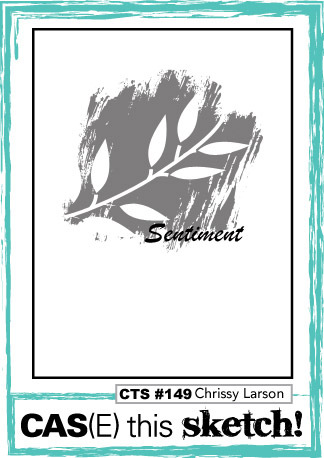 The sentiment is from Reverse Confetti's Winter Words die set - my 'go to' sentiment dies for winter and holiday cards. I've made close to 30 Christmas cards already and just realized I haven't used any of my jingle bell stash, so had to remedy that! To see what the rest of the mojomakers have created, click on their blog links below...or...you can go to the Mojo Monday blog and click on the first nine thumbnails. Thanks for stopping by and hope to see you in the mojo gallery! After returning from a 7 hour drive back from visiting my family in Ohio, I unpacked a few things and then retreated to my stamp room for a little break. I love the current layout for the Freshly Made Sketches Challenge, so went with 2 of the same kind of card to build up my Christmas card stash some more! 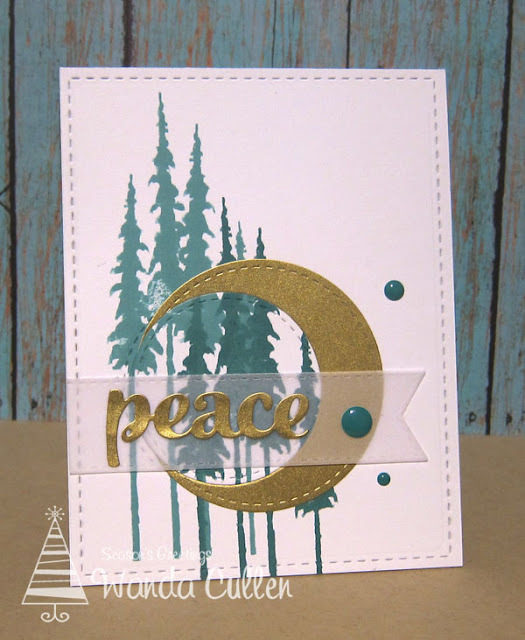 I smooshed some Evergreen Bough distress ink on watercolor CS then die cut a banner flag after layering the washi tape over a scrap of white CS. 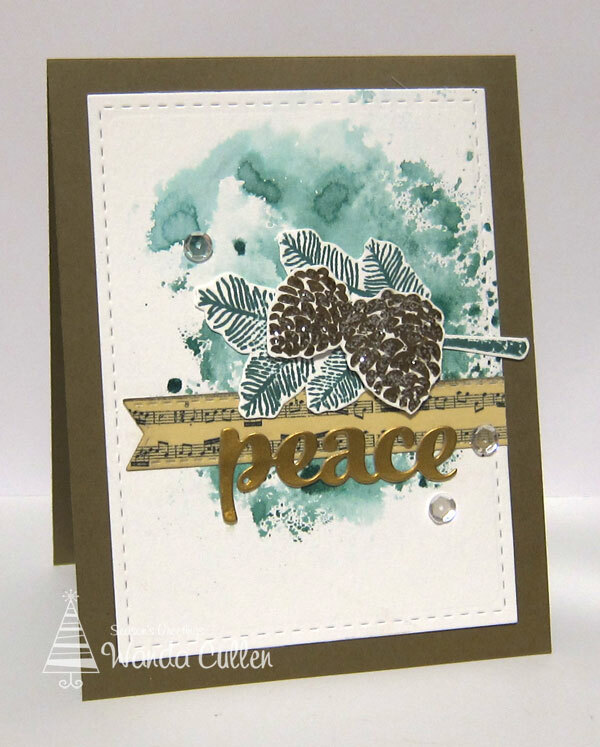 The branch was stamped with Pine Needles distress ink and the pine cones were inked up with Soft Suede by SU. I added some coarse glitter and popped the pine cones with foam tape. PAPER: Tim Holtz watercolor CS, Soft Suede (SU), Brushed gold metallic CS. ACCESSORIES: Stitched rectangle die by Lil' Inker Designs; Sequins; Washi tape by Tim Holtz; Glitter by Martha Stewart. 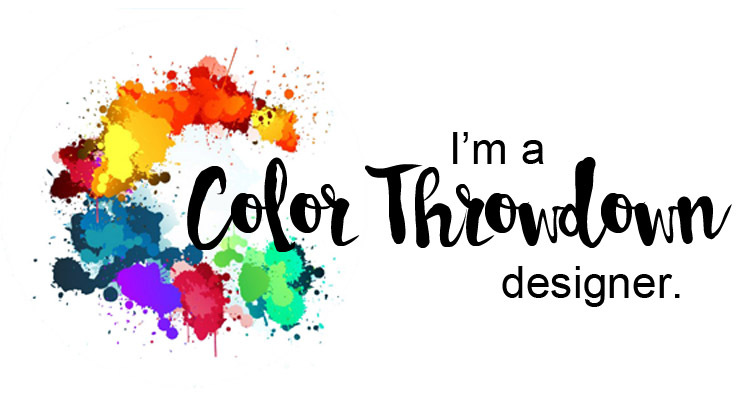 Hard to believe we're at the last Color Throwdown Challenge in November! I'm sure all of you have all your Thanksgiving meal prep under control and you'll have nothing to do but sit with your legs propped up tomorrow - lol! My legs will be tucked into a car and headed to see my family in Ohio tomorrow...can't wait! We will celebrate both Christmas and Thanksgiving tomorrow and have been doing this for years. 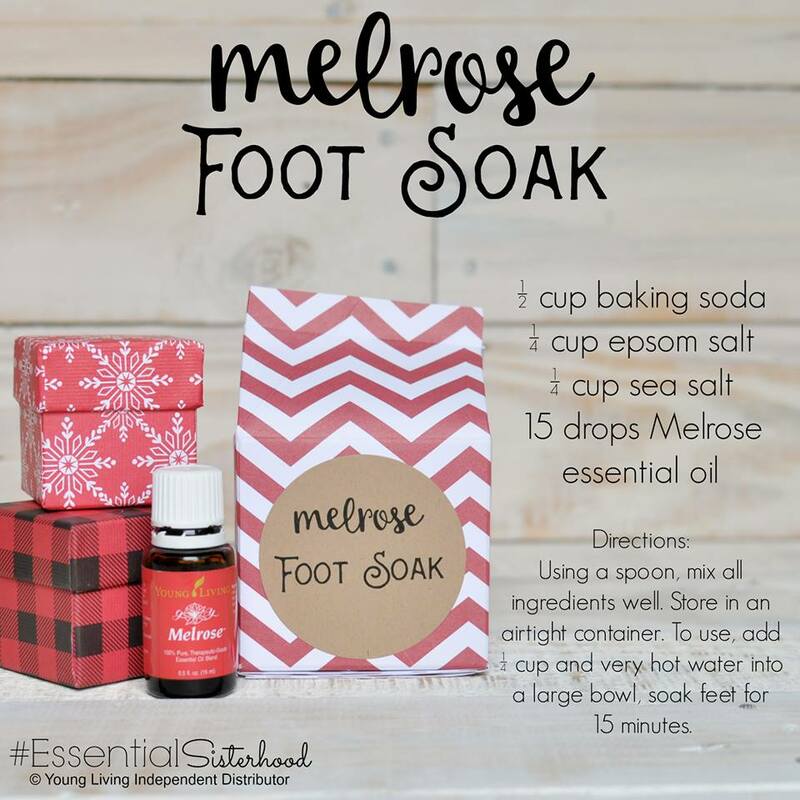 It works out great to spread out the busyness of Christmas! 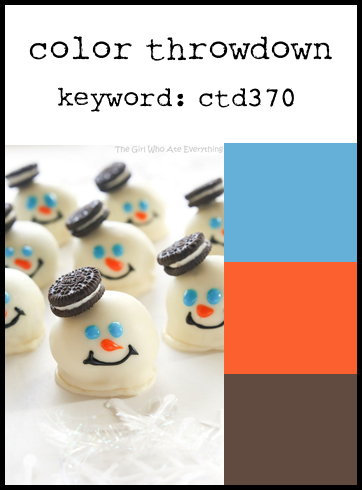 I took a little side road there, but I'm back and sharing my take on the fun colors that Vickie has chosen based on these adorable little snowman peeps! 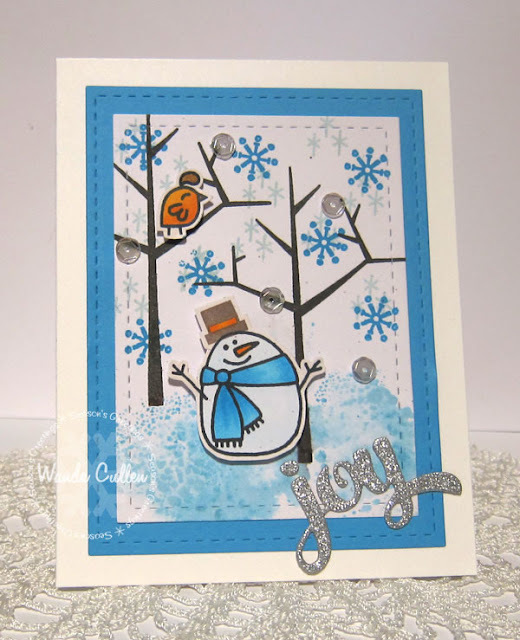 I dusted off my Paper Smooches "Winter Groves" stamp set to create this winter scene. I smooshed a bit of Tumbled Glass distress ink to ground the cool guy. The sentiment is a Winter Words Confetti Cuts die by Reverse Confetti. 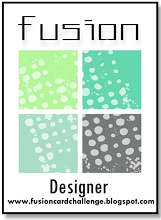 Congratulations to Mona Pendleton of Cupcake's Creations - our guest star stamper for the week! We sadly say goodbye to Karolyn Loncon - our November guest designer - but stay tuned...we have a new talented guestie joining us in December! 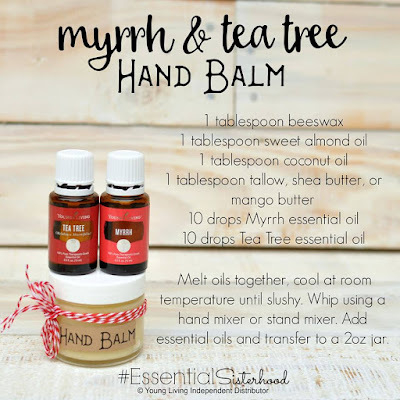 Here's another DIY essential oil gift idea! I couldn't resist this week's great sketch layout for My Favorite Things Wednesday Sketch Challenge! 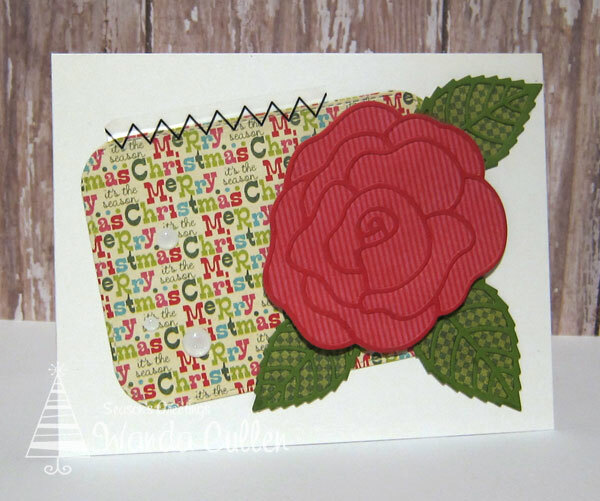 I realized I have very few MFT Christmas stamps, so decided to let the patterned paper do the "talking" and used the Rose with Overlay and the Layered Leaves Die-Namics be the focal point. A row of sticker stitches by SRM and some lily white glitter sprinkles by Doodlebug Design Inc. were my only embellishments. 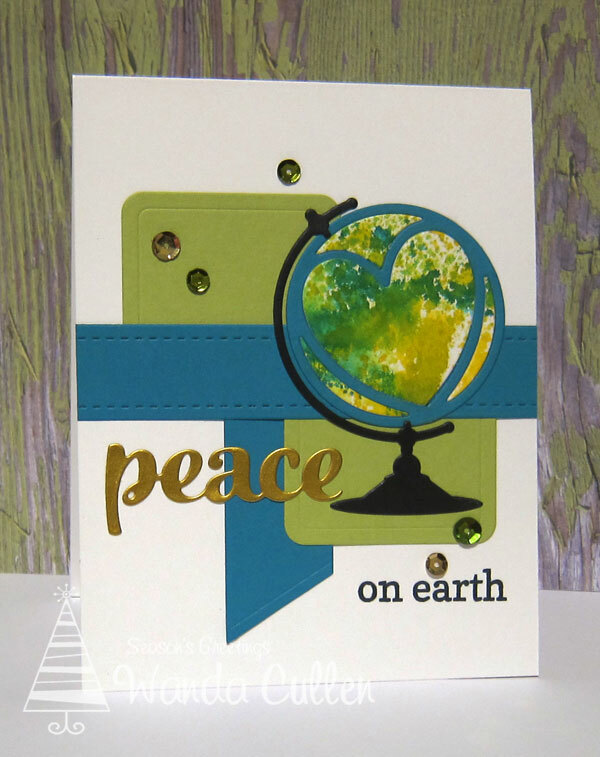 An easy peasy Christmas card! PAPERS: 12 Days of Christmas by My Mind's Eye. It's time for another Mojo Monday challenge and once again...Julee has created a fabulous sketch for us! It's been a long time since I used this Verve Winter Tree Plain Jane stamp, so thought it would be fun to stamp each tree twice on patterned paper then paper piece some of the boughs and pop them with foam tape. The sentiment is from a retired set by Verve - Holly Jolly Christmas. The holly leaves are a punch by Martha Stewart. 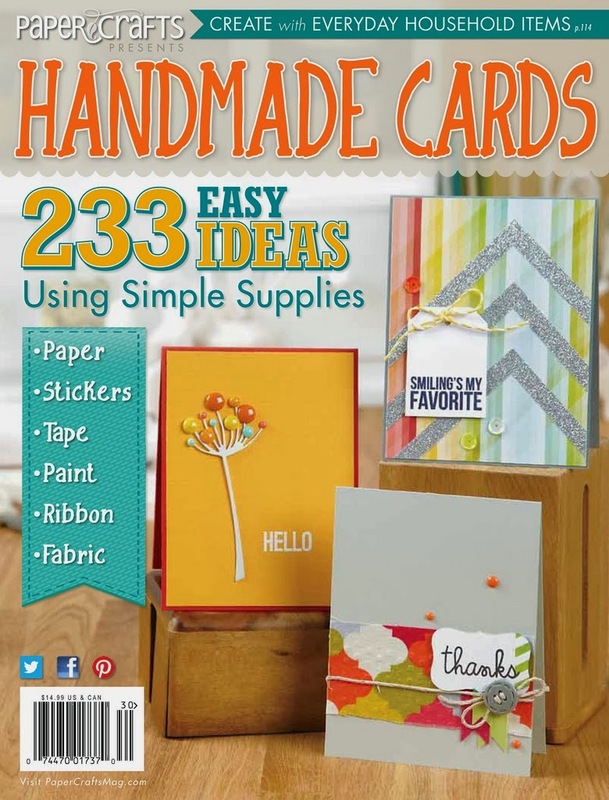 Papers are from the Old World Winter pad by Paper Studio. Wanted to wish everyone who celebrates Thanksgiving this week a very blessed and happy Thanksgiving! I'm looking forward to celebrating with my side of the family in Ohio! 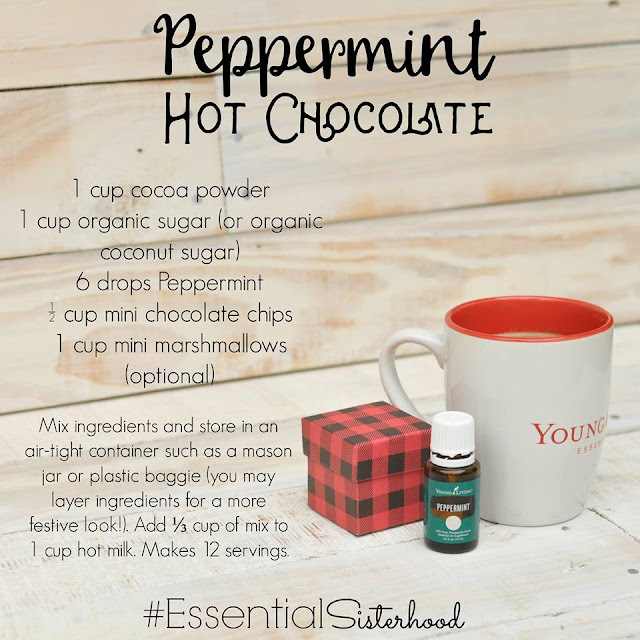 I'm going to leave you with a yummy sounding peppermint hot chocolate recipe...a great gift idea for those little last minute gifts that might be needed! 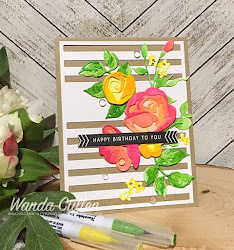 Well, it's raining in Homestead and the Nascar race is on hold, so that means I have time to CASE one of Kimberly VanDiepen aka mkkimber's cards on SCS! 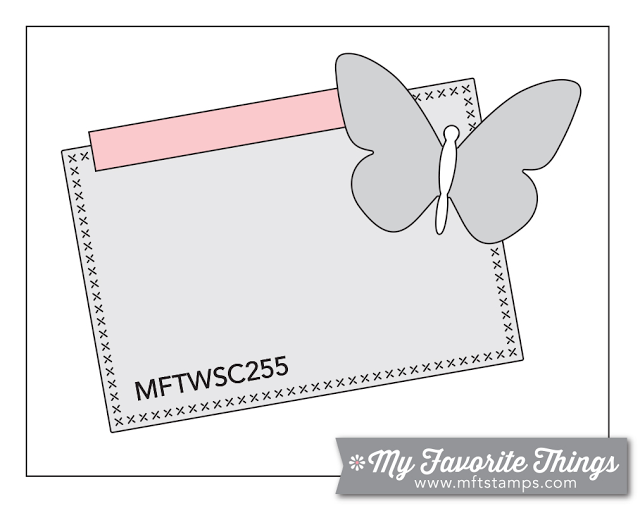 She's today's Featured Stamper and has a beautiful gallery to check out! 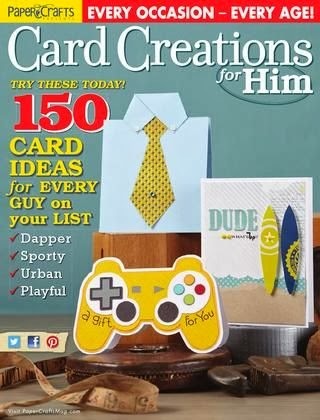 I was immediately drawn to this card on her first gallery page! It gave me the push to finally ink up this stamp that I've had for almost a year. I stamped the image twice - first with Evergreen Bough then with Pine Needles distress inks.The stamp is part of the Tim Holtz Collection by Stampers' Anonymous. I then cut 2 circles and topped it with a vellum banner with a sentiment from my new favorite die set by Reverse Confetti: Winter Words Confetti Cuts! 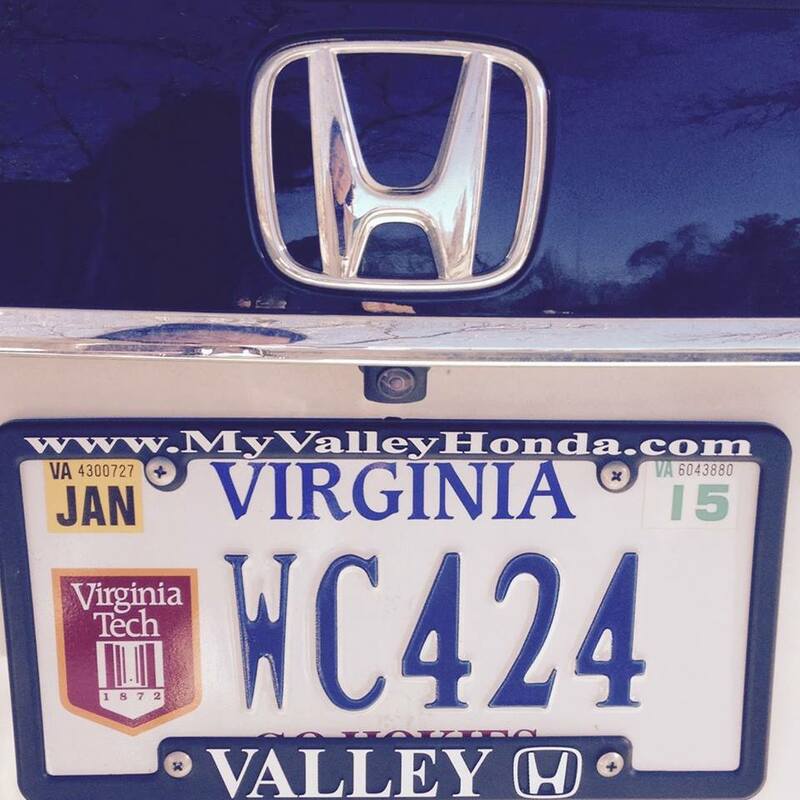 Ironically, I bought my CRV in July of 2014 then went with a personalized plate for the first time...only to be greeted with the news a few months later that Jeff Gordon would no longer be racing after this season. :-( He has a chance at winning the championship, so all my fingers and toes are crossed right now - lol! 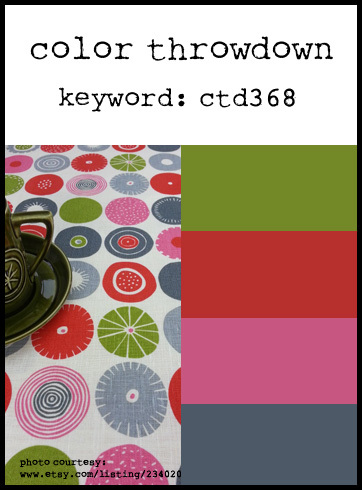 Another Color Throwdown challenge is on board and you'll love playing with Tammy's rich color combo she chose: burgundy, orange, and pale green! 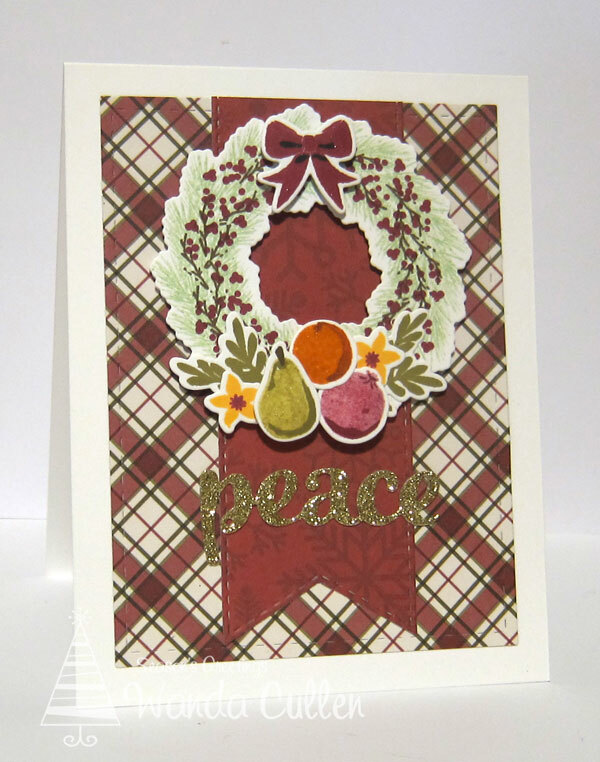 I was also inspired by the fruit and berries in the photo and went immediately with WPlus9's Woodland Wreath stamp and matching die set. You could go with a fall theme, but I'm steadily working on my Christmas stash, so went with these papers from Simple Stories' "Cozy Christmas" pad. 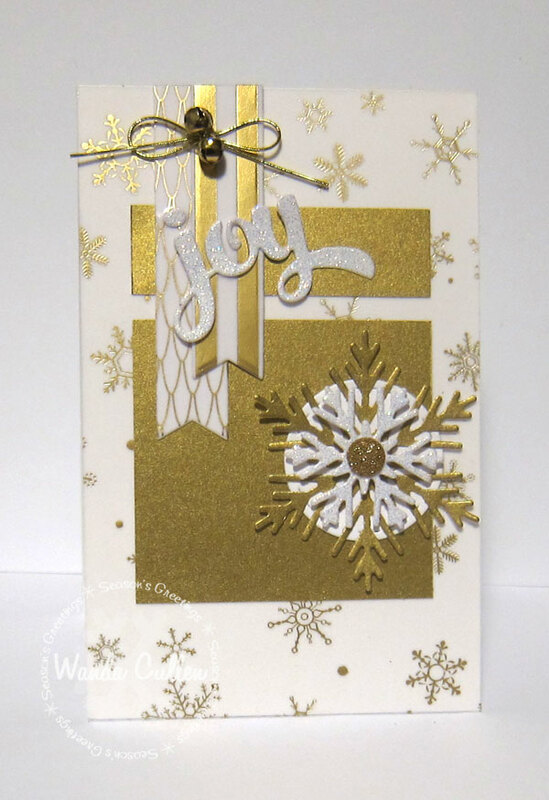 PAPER: Cozy Christmas (Simple Stories), White, Gold Glitter CS. 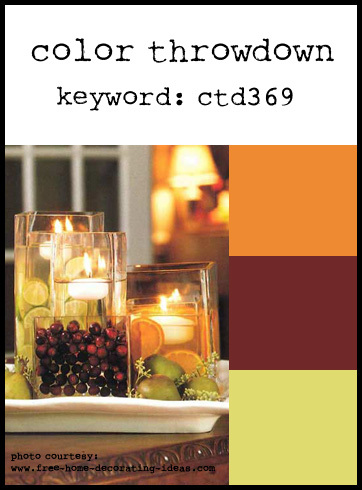 INK: Pistachio Pudding, Pumpkin Pie, Cajun Craze, Soft Suede by SU; Cranberry Crush, Wild Mango, Appletini by WPlus9. 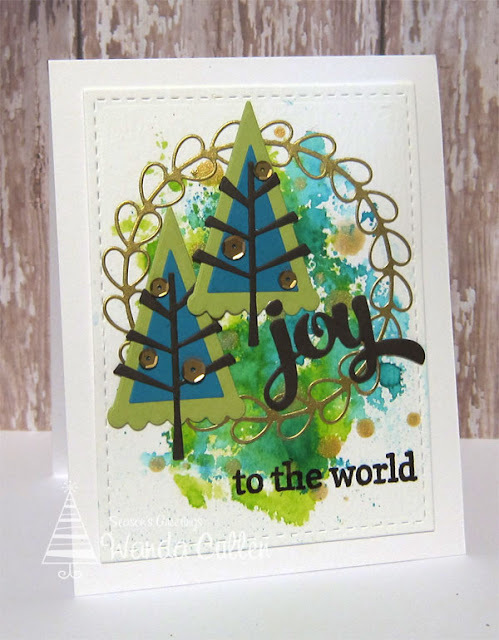 ACCESSORIES: Stitched rectangle die by Lil' Inker Designs; Stitched Fishtail Flags STAX Die-Namics by MFT; Woodland Wreath dies by WPlus9; Winter Words Confetti Cuts by Reverse Confetti; Clear Wink of Stella brush marker. 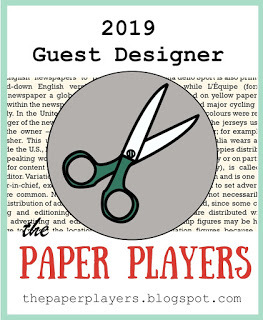 We're thrilled to have Annie Rosenstiel from Annie Rose Makes Things as our guest star stamper! 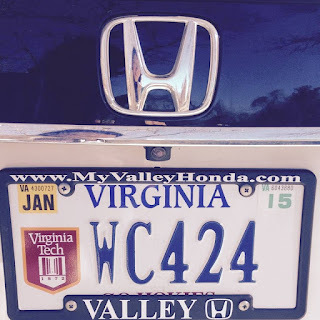 I enjoyed visiting her blog and encourage you to stop by and say hello! 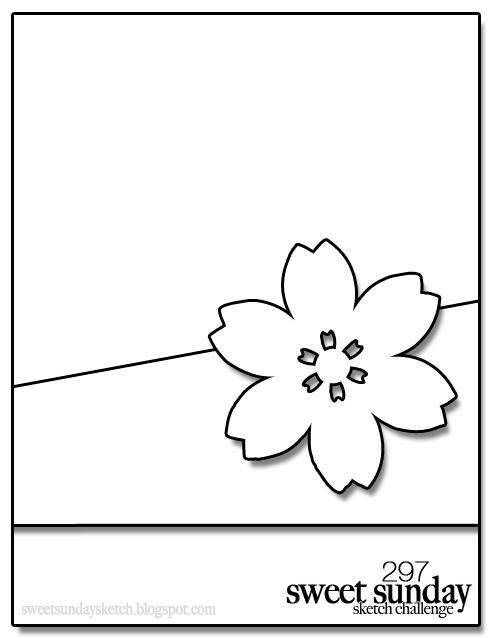 Karen has a lovely new layout for the Sweet Sunday Sketch Challenge! I chose to use some lovely new papers from Recollections' Winter Frost 6x6 pad. 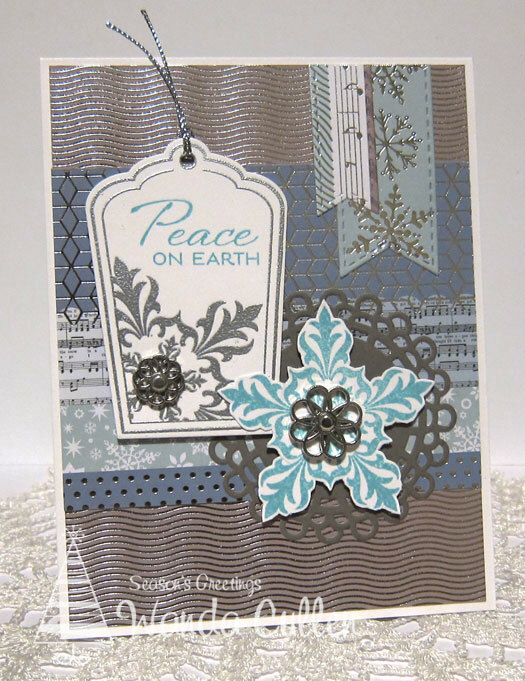 I die cut the Snowflake Block (Simon Says Stamp) from one of the shimmery sheets, then layered up the 3 snowflakes from WPlus9's Snowflake Trio die set. 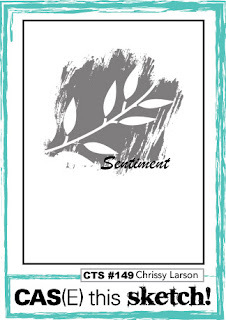 The sentiment - from Glad Tidings by Verve - was stamped with Blue Bayou ink (SU). 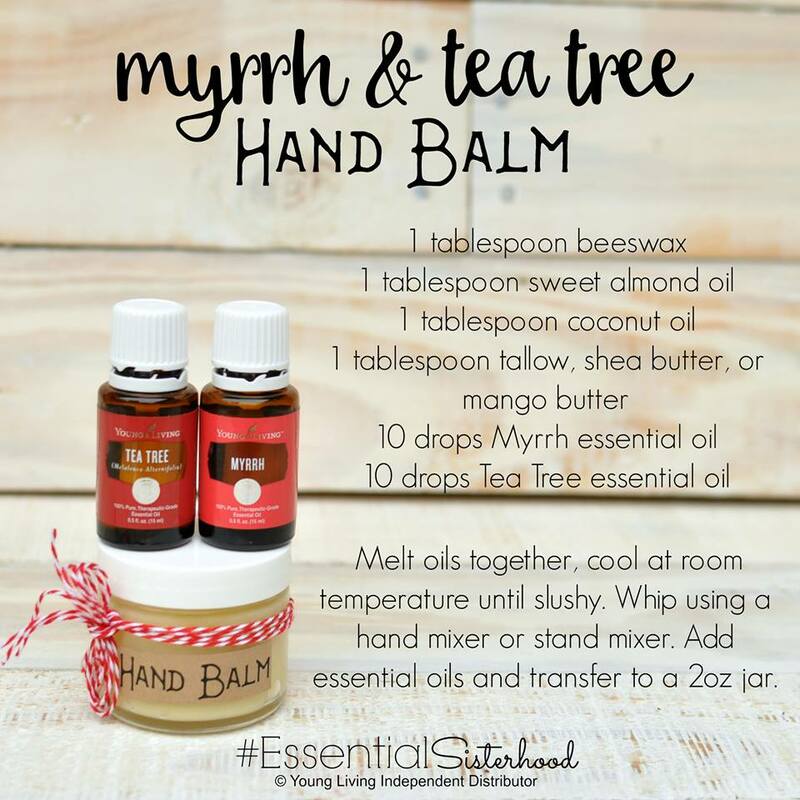 Here's another DIY essential oil recipe you might want to try for Christmas! 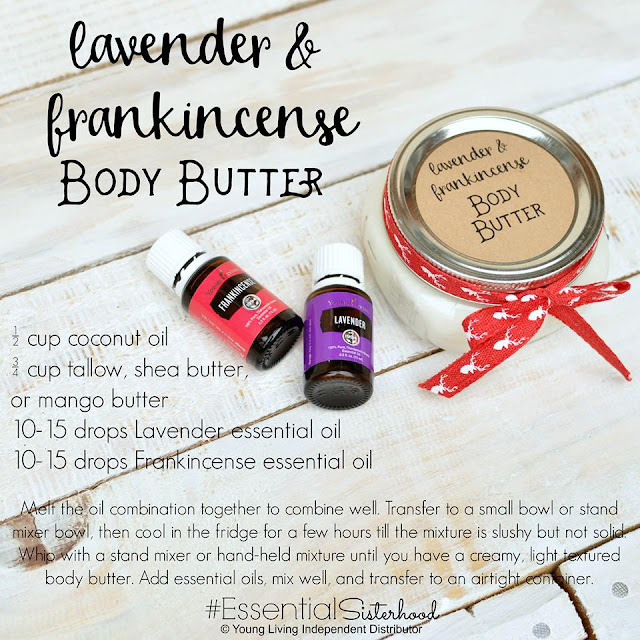 To see previously posted recipes, click on my Young Living EO label in the right sidebar. Can you believe another week has rolled by and it's time for a new Mojo Monday Challenge?! 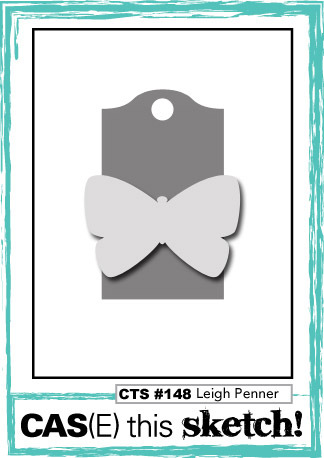 I found this new paper pad while shopping on Veteran's Day (too many big sales to be staying at home and missing out - lol)! 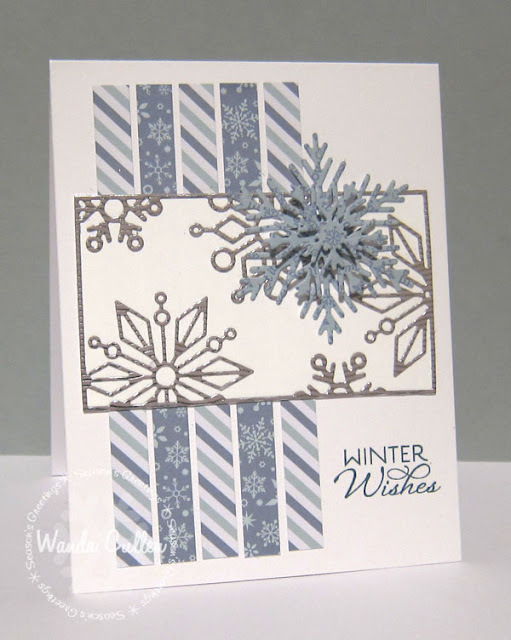 I silver embossed the tag and stamped the large snowflake with Baja Breeze ink then fussy cut and layered with foam tape. The brad embellishments are from SU. How ironic that I chose this sentiment prior to the tragic events in Paris several days ago. I'm feeling so much sadness for those families who have lost loved ones to acts of terrorism. Praying for peace and salvation for a lost world is at the top of my list these days! ACCESSORIES: Sweet Scallop Tag die by Verve, Stitched Fishtail Flags STAX Die-Namics by MFT, Silver cording, Filigree brads by SU, Gray doily by Martha Stewart, Silver Detail EP by SU. 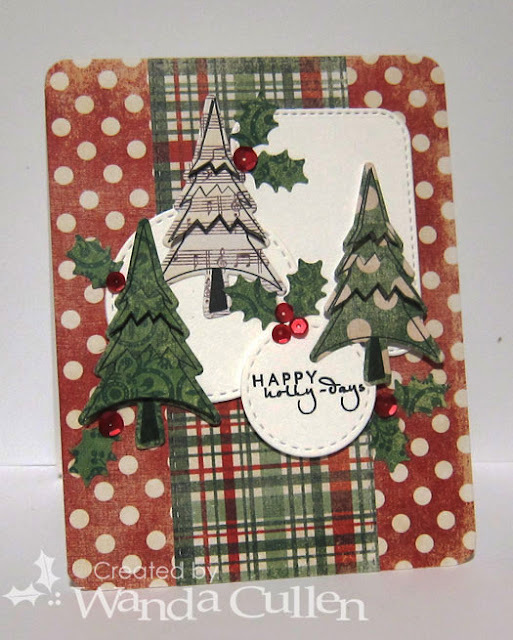 Another smooshed Christmas card completed...this time using the great layout for the CAS(E) This Sketch challenge #149! I used Twisted Citron and Peacock Feathers distress inks smooshed on TH watercolor CS, splattered with Gold color shine by Heidi Swapp, then die cut with Stitched rectangle die by Lil' Inker Designs. I used 3 Confetti Cuts dies by Reverse Confetti: Wreaths, Branch Out and Winter Words. The sentiment stamp is from RC's Winter Word Coordinates set. 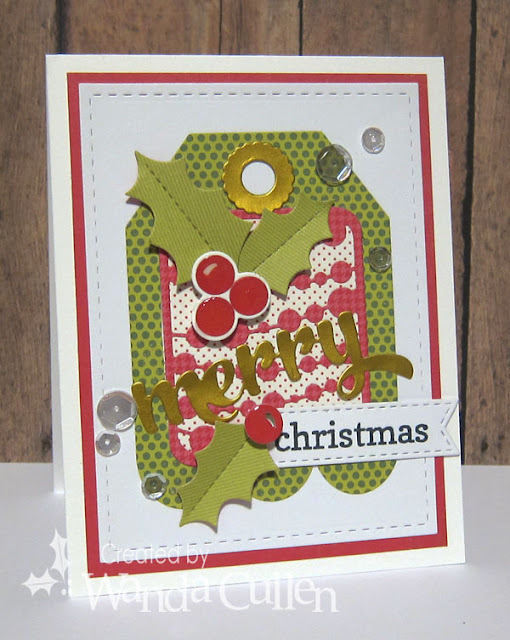 This is also a CASE for one of Jo Nevill's cards - the Featured Stamper on SCS this week! 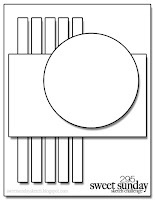 I primarily cased the color washed background and large circle element. Here's another DIY recipe that you could put together for a last minute gift! 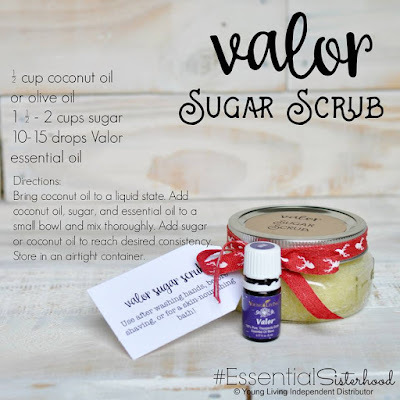 Sugar scrubs work great to get rid of those rough and dry skin areas (for me it's elbows and heels) that are so prevalent in the winter months! 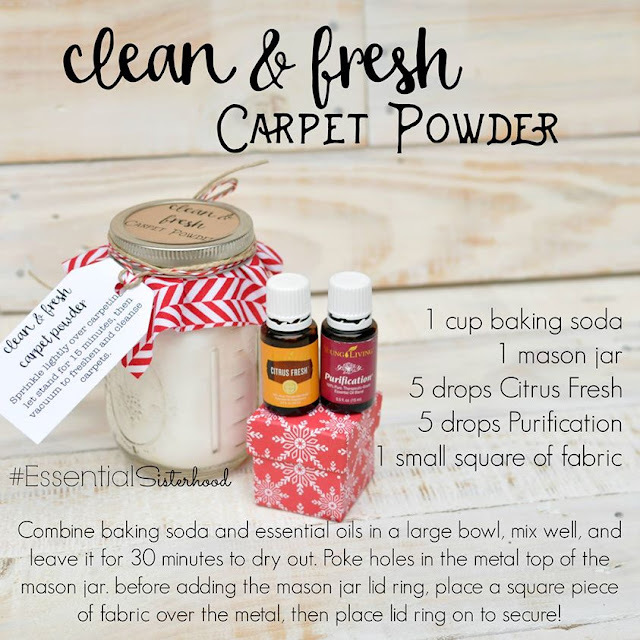 No card yet to post today, but wanted to share another DIY Carpet Cleaner recipe using essential oils that would make a great gift! I'm in cleaning mode this morning, so guess that's why I was quick to share this one. Hey, hey...you know what day it is? It's Color Throwdown Challenge day and our hostess Lori has picked a fabulous color palette: green, red, pink and dark gray! These patterned papers from My Mind's Eye Merry Little Christmas pad were perfect and even imitated the circles in the inspiration photo! I used the negative die cut of the tree (Sizzix Christmas Tree #2) and embellished with sequins and these fun new Holly Confetti Cuts dies by Reverse Confetti. 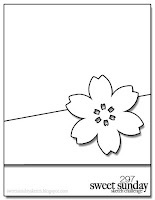 The sentiment is a die cut from Winter Words Confetti Cuts by Reverse Confetti. Congratulations to Andrea W. of Savvy Handmade Cards who is our guest star stamper this week! This is my interpretation of the current CAS(E) This Sketch challenge and I'll have to admit...my card went out of control - lol! I should have stopped at "merry" only, but no...I thought I should add Christmas to the card front. I had no plans for sequins, but after applying Crystal Effects to the holly berries and smudging one while it was wet and smearing it on the white BG...it was time to move on to Plan B with sequins. 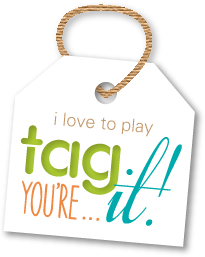 :-/ My simple tag ended up quite busy, but it is what it is! 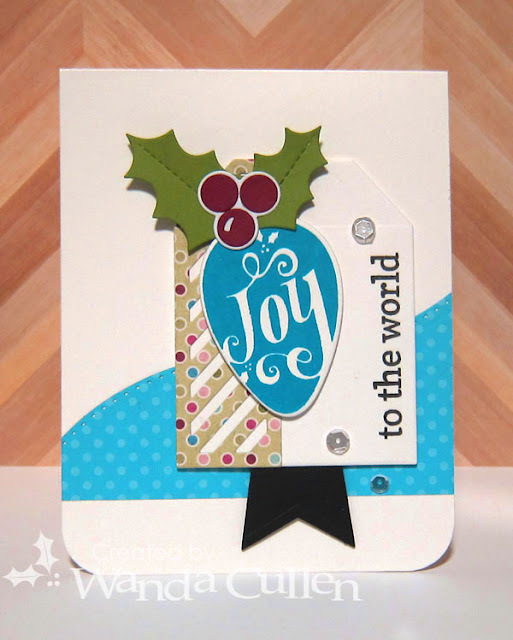 ACCESSORIES: Holly, Winter Words, Tag Me Too, Mini Circle Garland Pretty Panels Confetti Cuts - all by Reverse Confetti; Stitched Rectangle die by Lil' Inker Designs; Stitched Fishtail Flags STAX Die-Namics by MFT. On an oily side note...here's another DIY Christmas gift that you might want to try making! 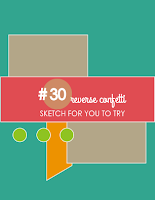 November's Sketch For You To Try challenge on the Reverse Confetti blog is such a fun one! My starting point was a leftover piece of watercolor CS on which I had smooshed 3 distress inks: Peacock Feathers, Twisted Citron and Mustard Seed. 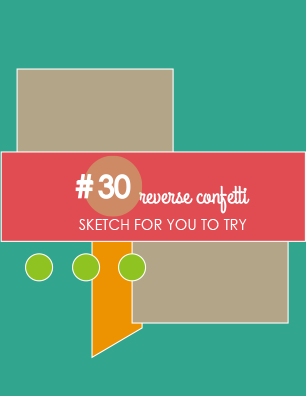 I thought it would work well with Reverse Confetti's Globe Confetti Cuts. The sentiment uses Winter Words Confetti Cuts along with the Winter Word Coordinates stamp set. PAPER: Tropical Teal, Simply Chartreuse (PTI), Black, White, Metallic gold. 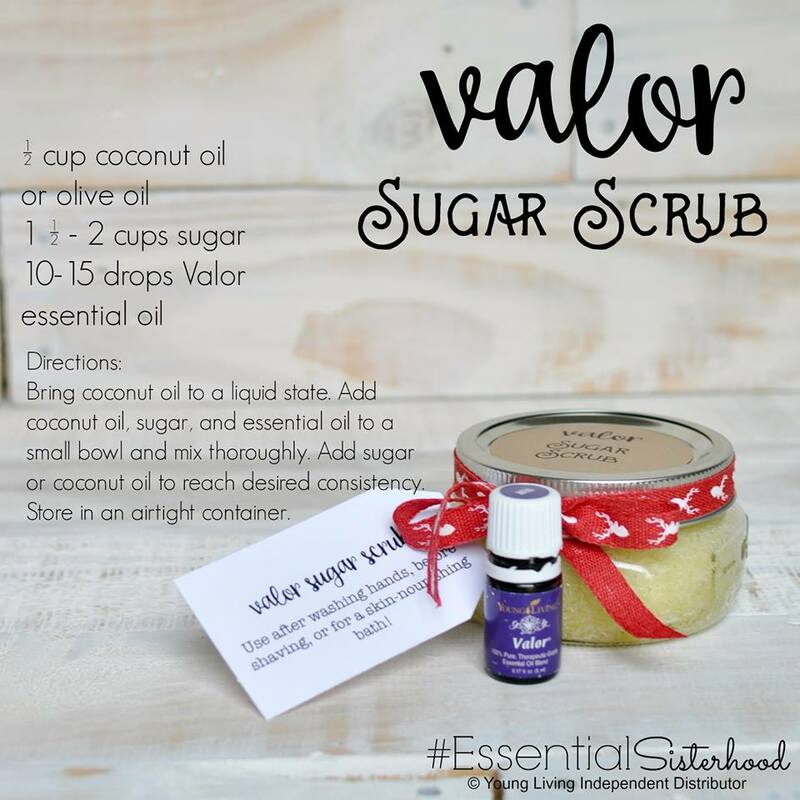 I'm always on the lookout for DIY gift items using essential oils! This graphic is from a local group that I'm a part of, and thought I would share it with you as well. Sounds like a heavenly solution for that winter dry skin!